The Tosti Club, It's time to ketch-up ! 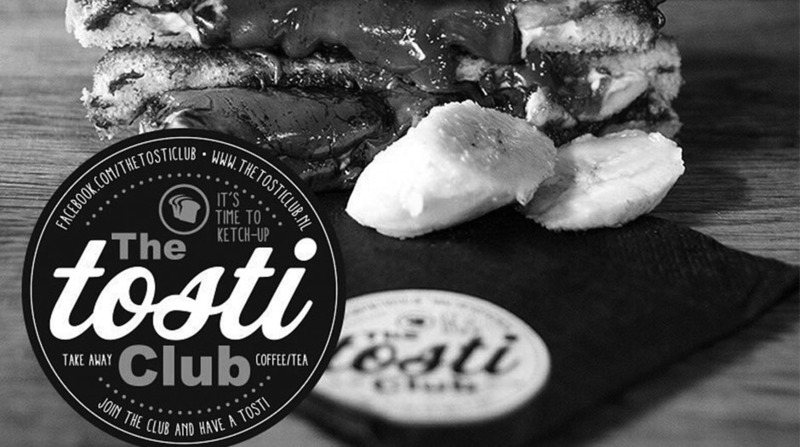 The Tosti Club is a daytime businesses where the toaster is the boss. Fresher than fresh you can’t get the sandwich. The toasted sandwich Club is an experience, a contest and an icon. Fifteen toasted sandwiches double, triple, thin and flimsy. The toasted sandwich will be prepared of fresh bread that still needs to be cut and which you own the thickness may determine. 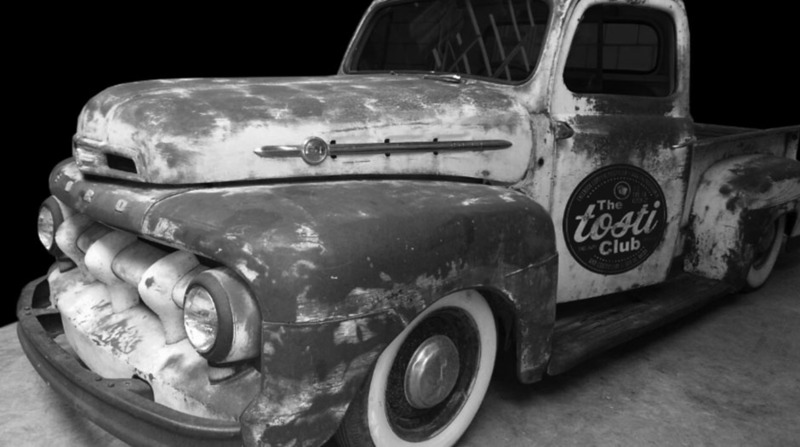 The Tosti Club will open seven days a week from 7:30, so that one also can come have breakfast or fresh bread can buy. Of course, The Tosti Club also donates fresh coffee and juices and in winter they prepare delicious homemade soups. In the summer one can enjoy four different healthy milkshakes. You can get everything possibly to-go. The toasted sandwich Club is really a club. You can be a member of and there will be annual activities organized for the club members. Do you want directly at hear? Then make sure you monitor the social media! For the sound in The Tosti Club is there for user-and maintenance-friendly sound system chosen. 3 inch spherical satellites and 1 pcs BXSUB-8ABL active subwoofer.